The Schuman Team was formed in 2009 when Betsy joined her mother Marsha at Washington Fine Properties. Having called the Capital region home for over 40 years, Marsha and Betsy have an unprecedented knowledge of the Washington DC, Maryland and Northern Virginia Real Estate markets, with vast networks of agent relationships and the business insight to negotiate the best deals for their clients. Understanding that buying or selling a home is a complicated process, they are equipped with solutions to all the moving pieces. For sellers, a broad reach of resources - from moving companies to workmen, stagers to schedulers - making their clients’ selling to-do list easier. And for buyers, those who are from here and those relocating to the area, an invaluable knowledge of the Greater D.C. area. 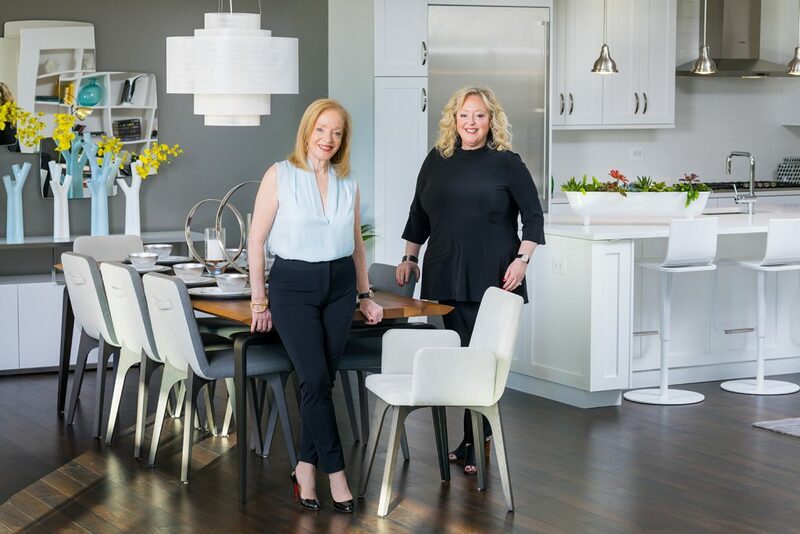 A mother-daughter team, Marsha and Betsy’s strong personal and professional relationship have made them one of the most successful teams in the area, with an incredible track record of happy clients and a referral-based clientele. Working with the Schuman Team assures clients that they will receive top-tier advice, professionalism and insight to ensure a successful and streamlined transaction. Marsha has lived in the Greater Washington, DC area for more than four decades since relocating to Potomac, Maryland with her family in the early 70s. Since selling her first home over 35 years ago, Marsha has been a consistent top-producer in the Real Estate world. Always working on behalf of her clients by managing with precision and great care the emotional transition of a house sale or purchase, Marsha’s number-one priority is to simplify the process for her clients. Taking the home sale as a personal event, Marsha guides her buyers through a purchase and her sellers through a sale. 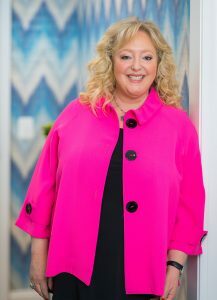 Whether guiding a first-time homebuyer or a downsizer, Marsha is passionate about Real Estate and helping her clients make informed decisions. Take a tour with Marsha, and she’ll describe neighborhoods with great energy, enthusiasm and history. Has been married to the same great guy for 53 years. Has 4 fabulous grandchildren that call her Bubbie. Is a lifelong Ohio State Buckeyes fan. Runs 20 miles a week. Is an amazing gourmet cook and still loves to host all of the holidays. Has a weakness for chocolate chip cookies. Never sits still – if she’s not selling a house, exercising or cooking, she’s needle pointing. Loves to go to the movies. President of the LeBron James fan club no matter what team he is on. Her favorite restaurant is The Palm. Having grown up in Potomac, MD, Betsy considers herself a native Washingtonian. Her keen knowledge of area neighborhoods began at a young age, having friends and activities scattered throughout the Metropolitan area. 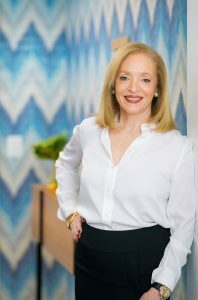 With over 20 years years of combined experience in residential Real Estate, Real Estate law and commercial Real Estate, Betsy has helped hundreds of clients achieve their Real Estate goals. Leaving no stone unturned when it comes to her clients, if the house you are looking for isn’t on the market, Betsy will find it! Whether they are first-time homebuyers, relocating from out of the area or move-up/down buyers, Betsy is passionate about Real Estate and takes great pride assisting her clients through the entire Real Estate process. Additionally, Betsy has found her niche working with families relocating to the area, mastering the art of introducing families to the area and advising them not only on Real Estate matters, but also on best places to dine, shop, visit and explore. Has a daughter and 2 dogs, Lucky & Tessie. Her brother owns a candy factory (Hammond’s Candies). Has a weakness for chocolate chip cookies like her mother. Is a passionate Wisconsin Badgers sports fan. Enjoys playing Mahjong and Canasta weekly. Secretly loves to watch The Bachelor. Lived and studied in Paris. Her favorite restaurant is Houston’s (a/k/a Woodmont Grill).